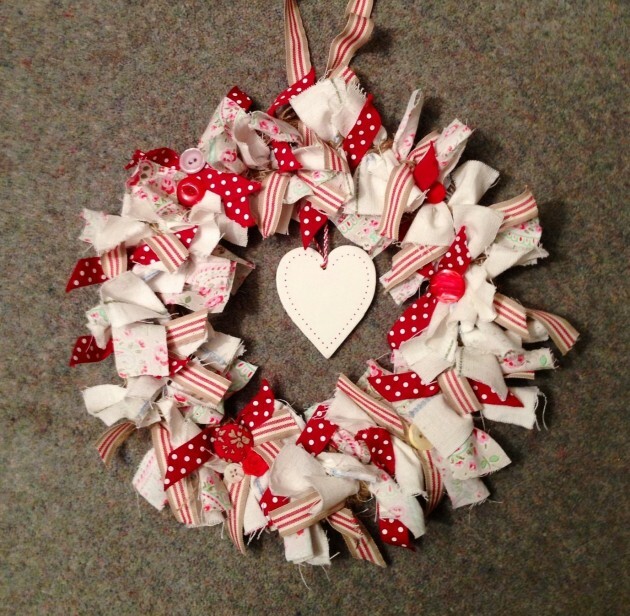 Is your Christmas wreath still hanging on the front door? 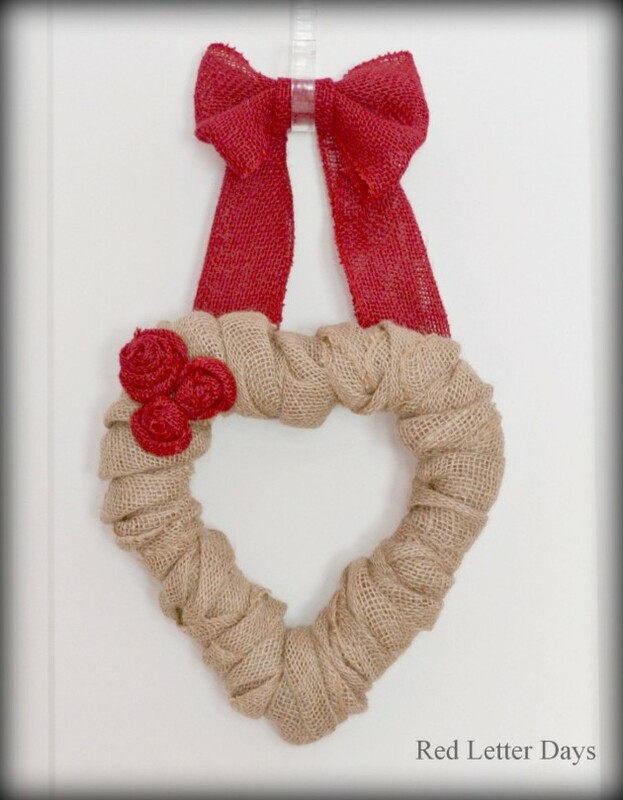 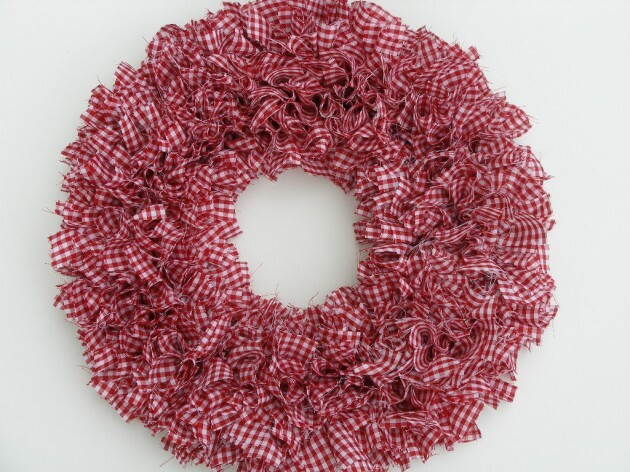 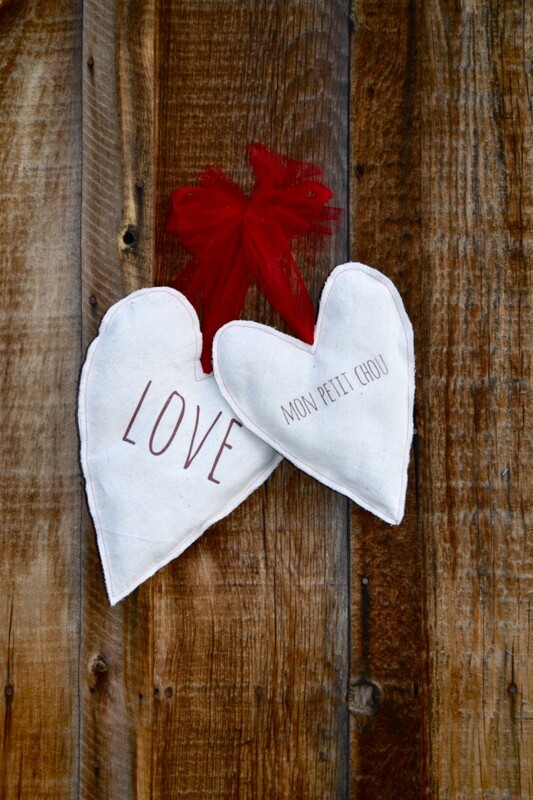 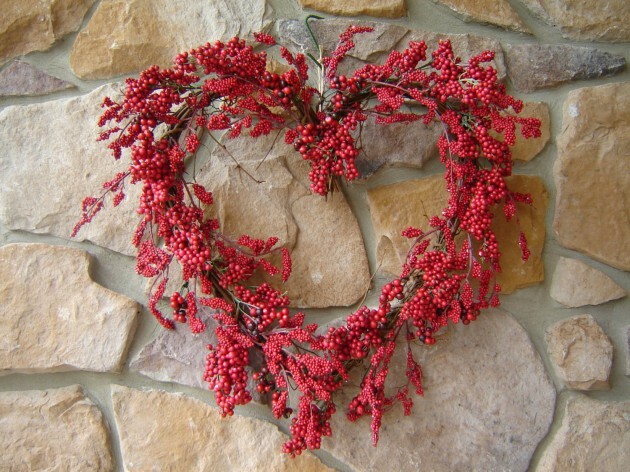 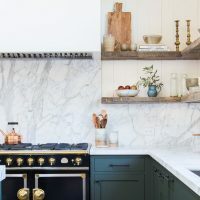 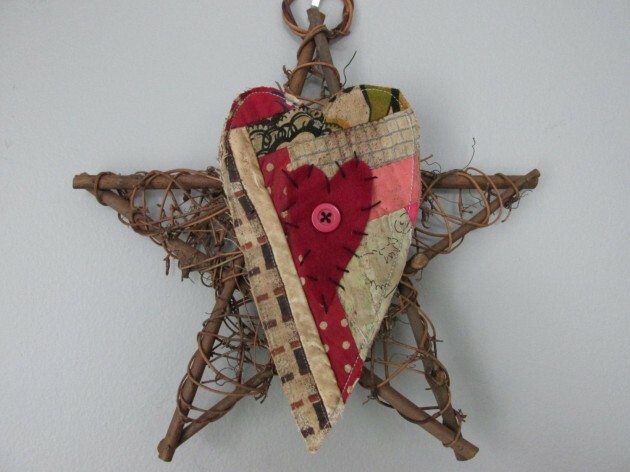 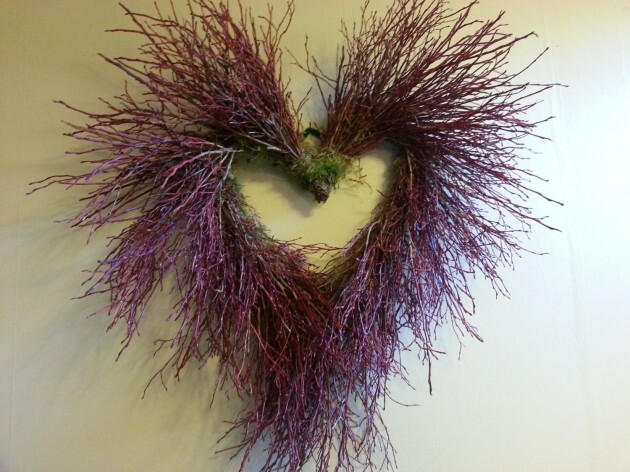 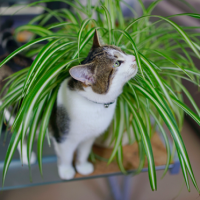 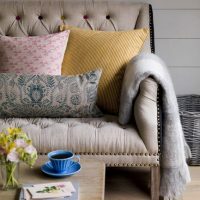 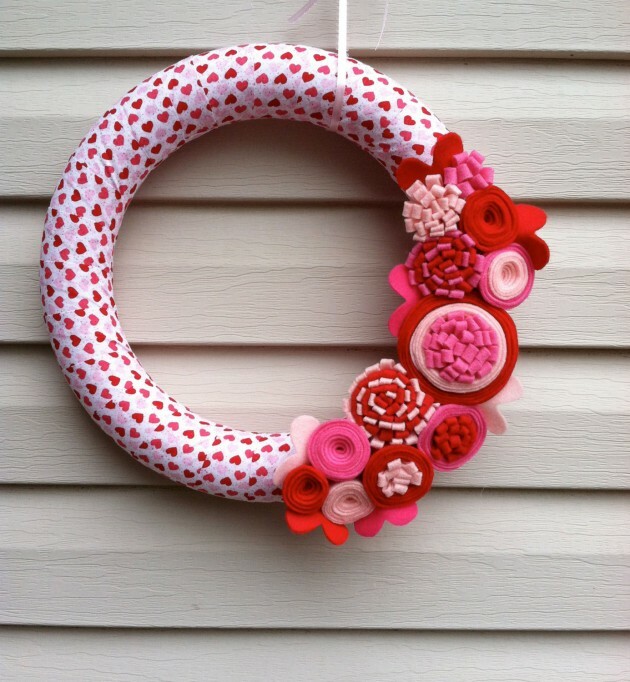 Take it off and place it back in your Christmas decorations’ stash for next year and replace it with a new beautiful Valentine’s day wreath if you want to surprise your loved one and show your neighbors that you are in love. 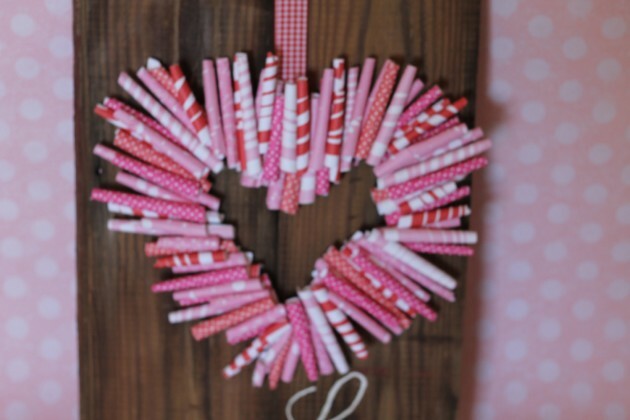 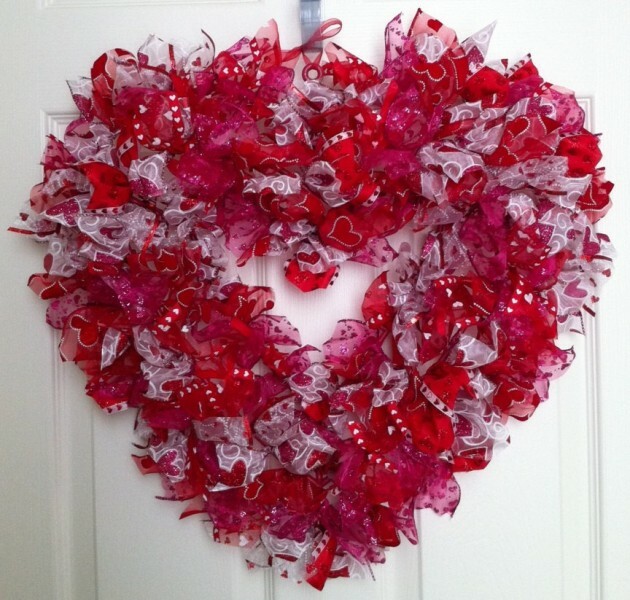 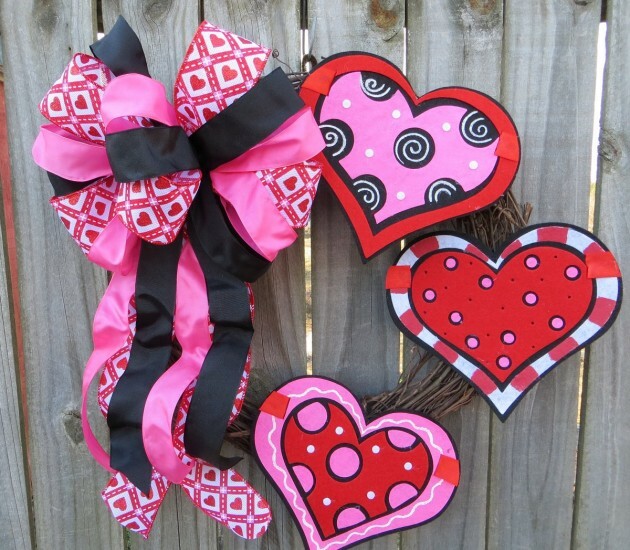 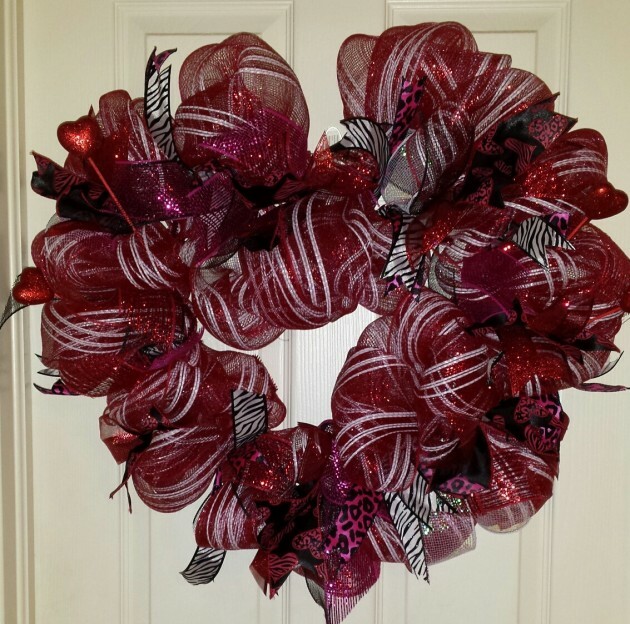 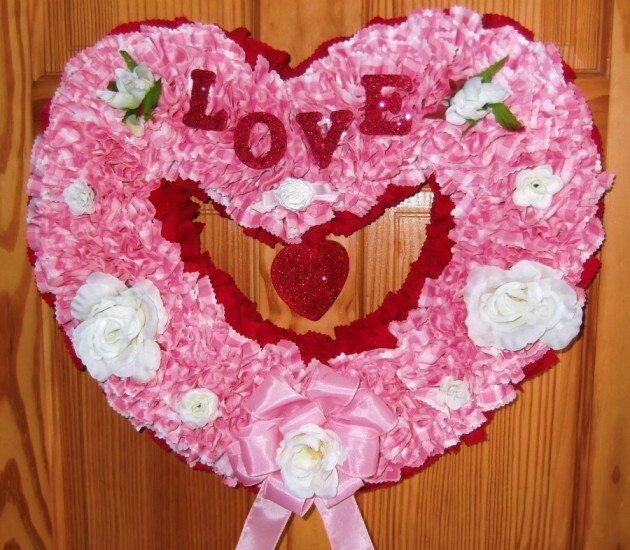 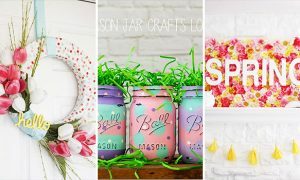 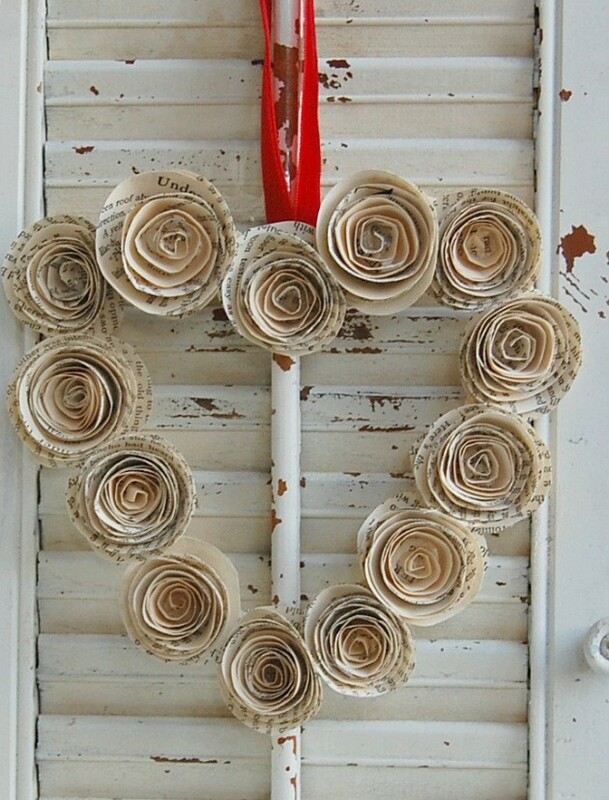 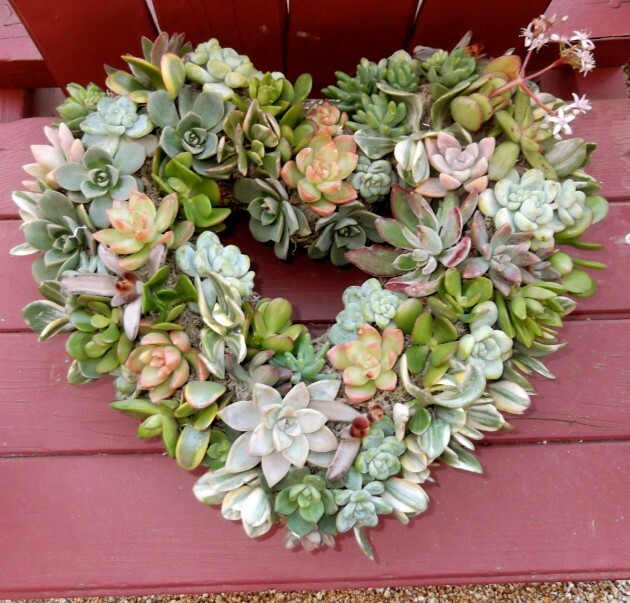 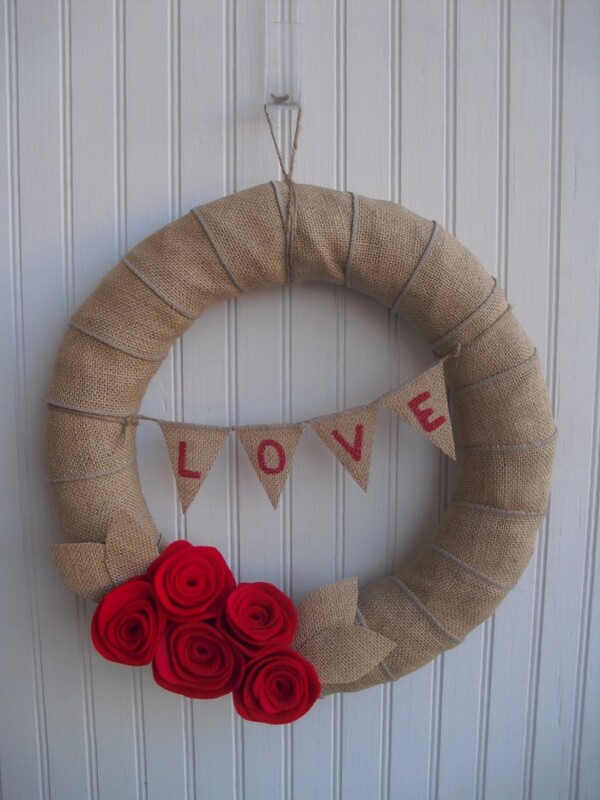 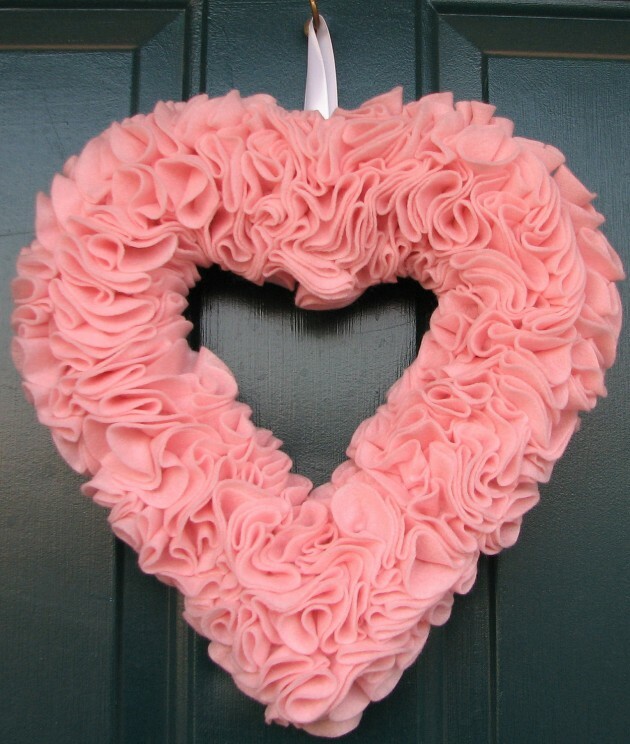 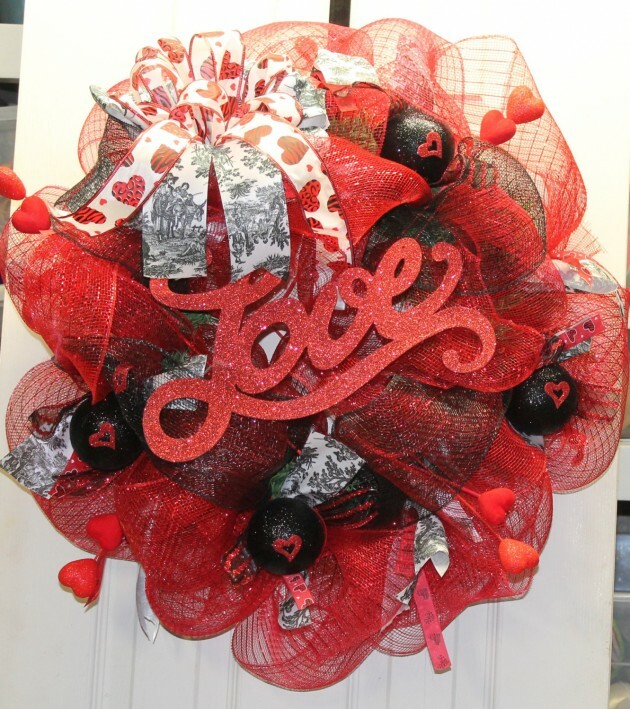 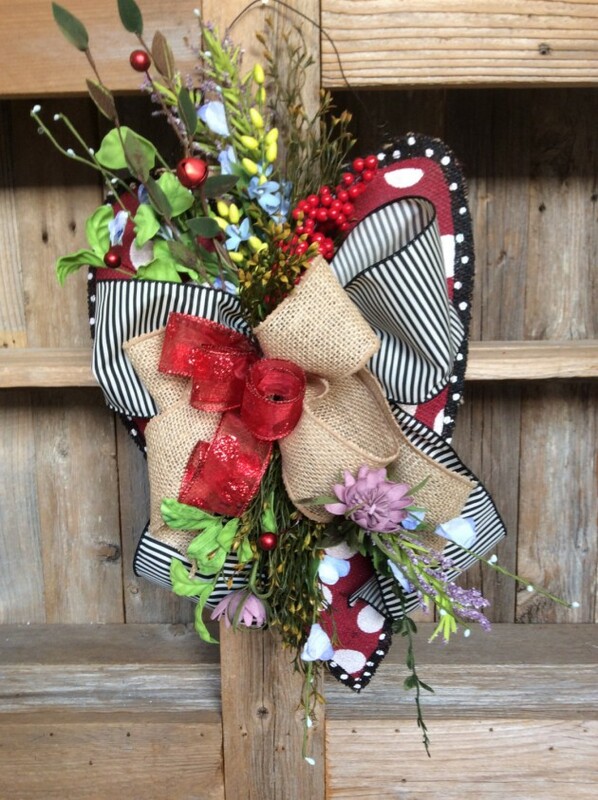 We have made another collection of 19 outstanding handmade Valentine’s wreaths which is made just for the reason above and it features a lot of beautiful Valentine’s wreaths made in pink, red, white or more colors combined in order to make a really unique and charming Valentine’s day wreath. 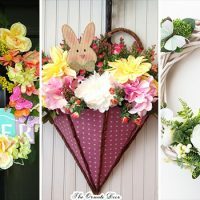 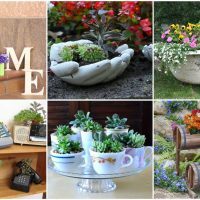 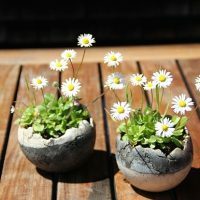 To ensure that all these wreaths are extremely unique, they are all handmade which means it might not be that hard to do them yourself if you don’t want to purchase them by clicking on the link below the images.